We also hold expertise in successfully offering a wide range of Button Sensor for Level Measurement. 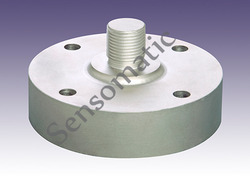 We provide a wide range of Pan Cake Load Cell to our customers. Looking for Button Type Load Cell ?